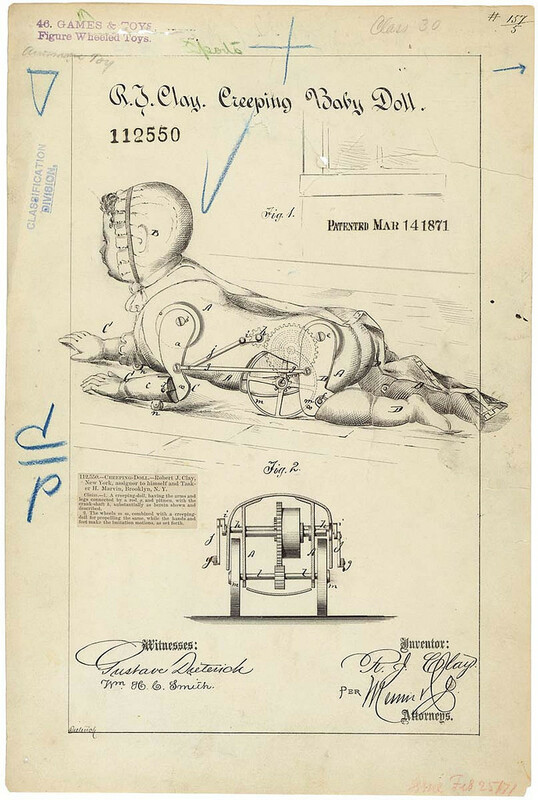 As soon as we saw the collection of photos entitled “patent drawings”, we thought ” Awesome, these must be drawings of some cool inventions that we use nowadays.” And some of them really are, like the patent drawing of an elevator or the artificial hand, but alongside are some gloriously weird and cute inventions such as a hat that prevents drowning, or the rocking chair with a fan (which actually is a pretty good idea). 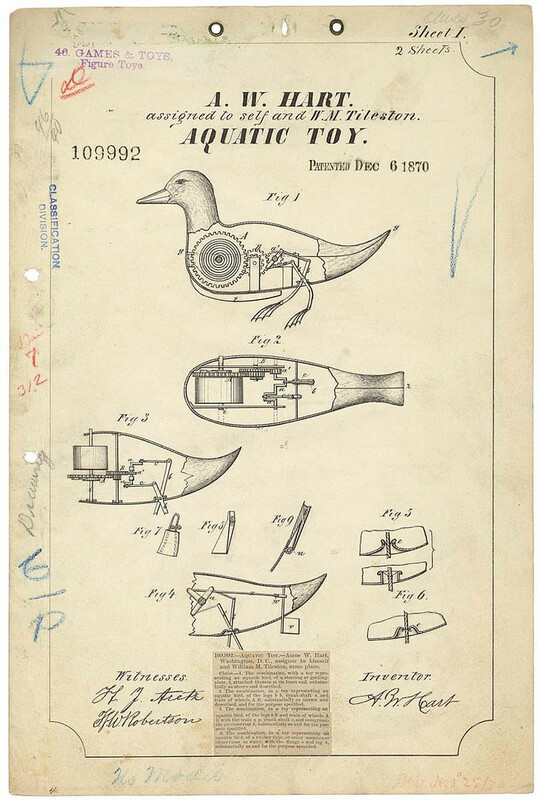 Patents were systematically granted in Venice as of 1450, where they issued a decree by which new and inventive devices had to be communicated to the Republic in order to obtain legal protection against potential infringers. The period of protection was 10 years. These were mostly in the field of glass making. 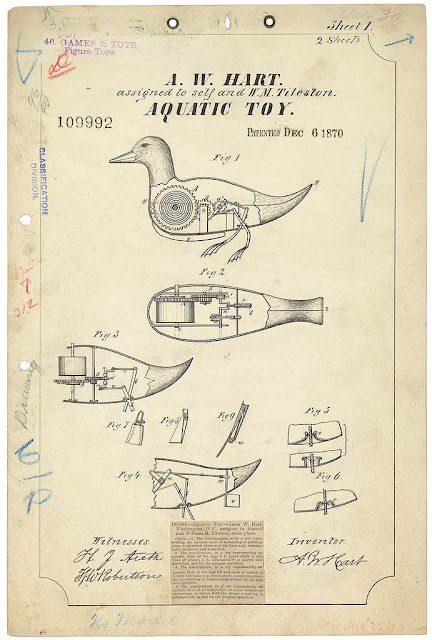 As Venetians emigrated, they sought similar patent protection in their new homes. 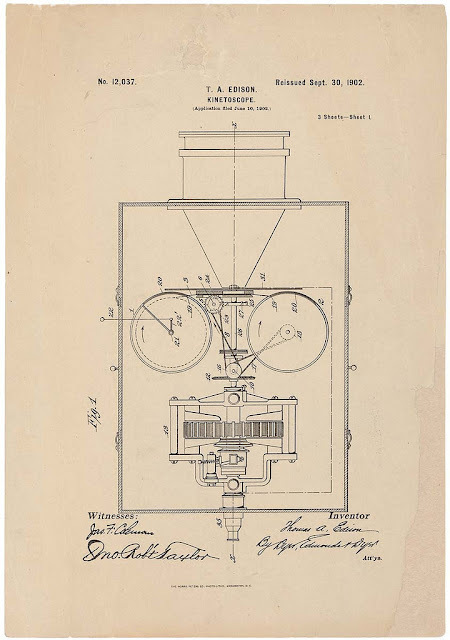 This led to the diffusion of patent systems to other countries. The English patent system evolved from its early medieval origins into the first modern patent system that recognised intellectual property in order to stimulate invention; this was the crucial legal foundation upon which the Industrial Revolution could emerge and flourish.By the 16th century, the English Crown would habitually abuse the granting of letters patent for monopolies. 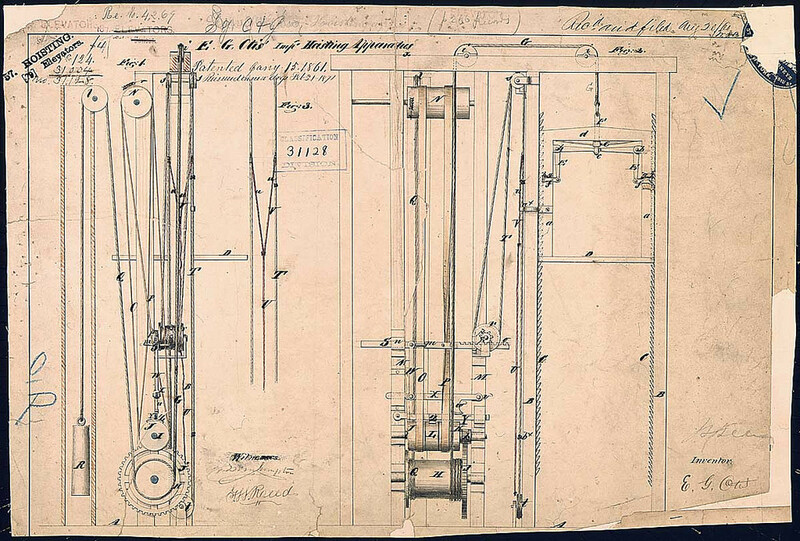 The modern French patent system was created during the Revolution in 1791. Patents were granted without examination since inventor’s right was considered as a natural one. 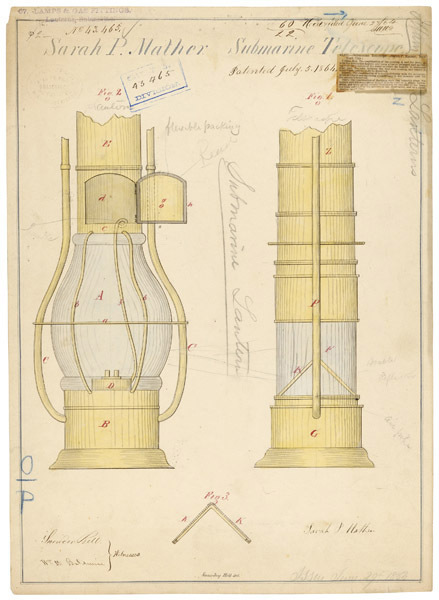 Patent costs were very high (from 500 to 1,500 francs). Importation patents protected new devices coming from foreign countries. 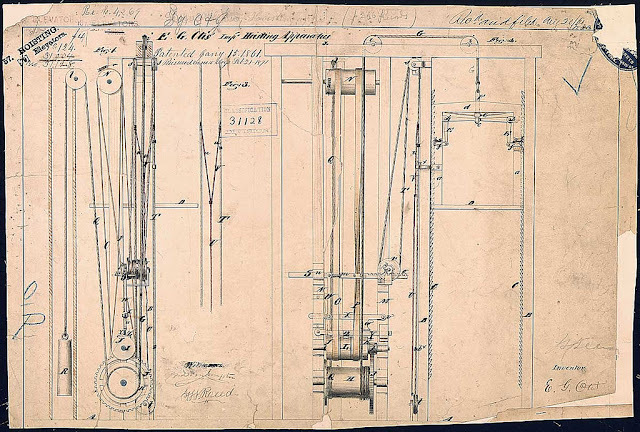 The patent law was revised in 1844 – patent cost was lowered and importation patents were abolished. 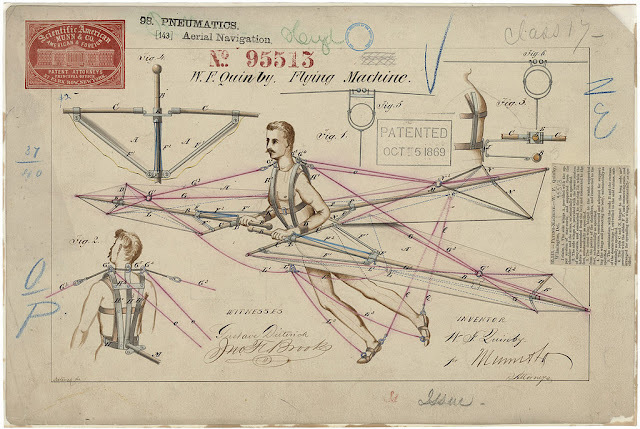 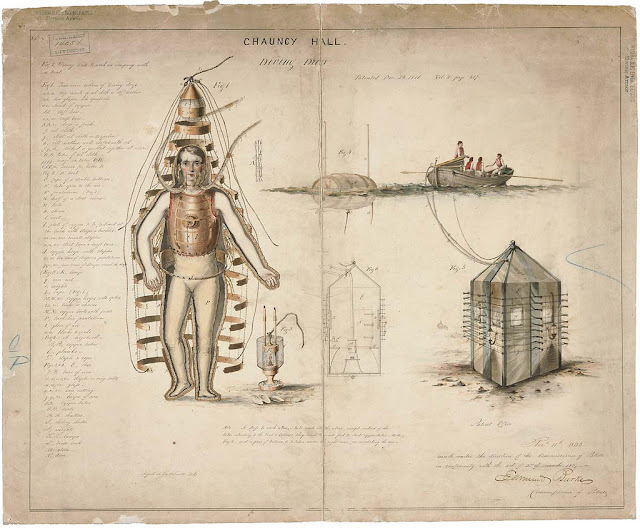 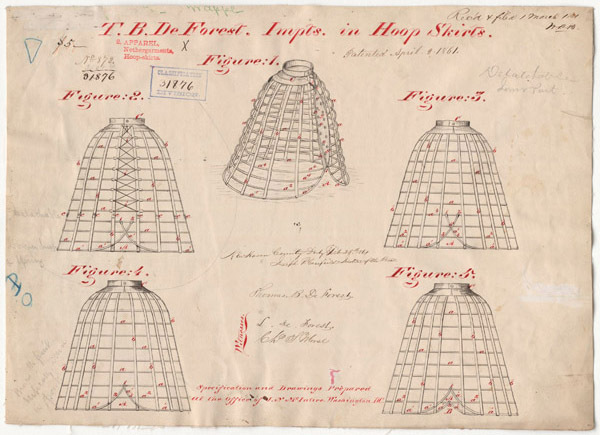 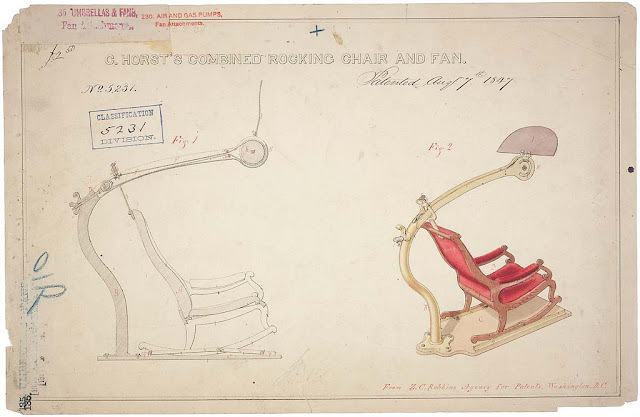 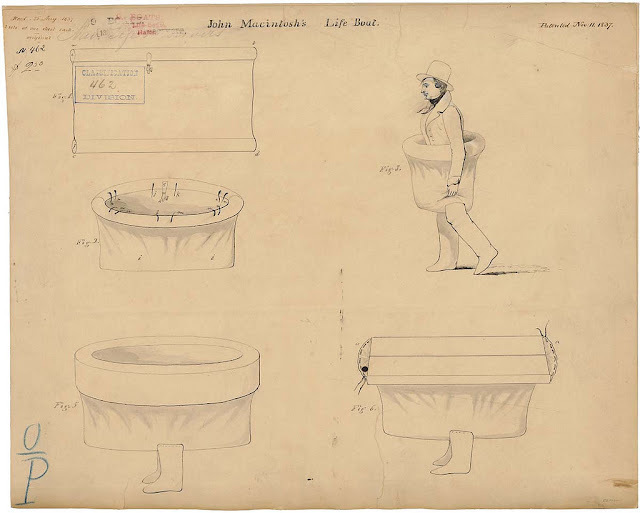 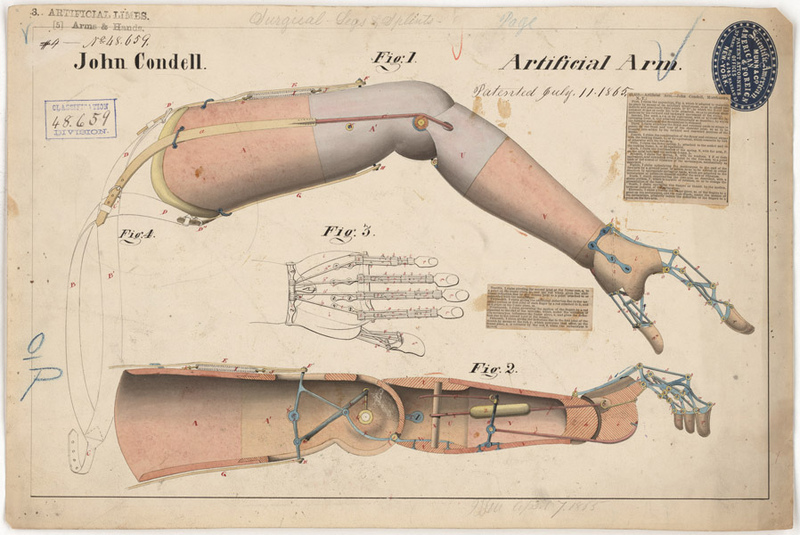 Drawings of inventions have been required from applicants for U.S. patents since the first U.S. patent statue was enacted. 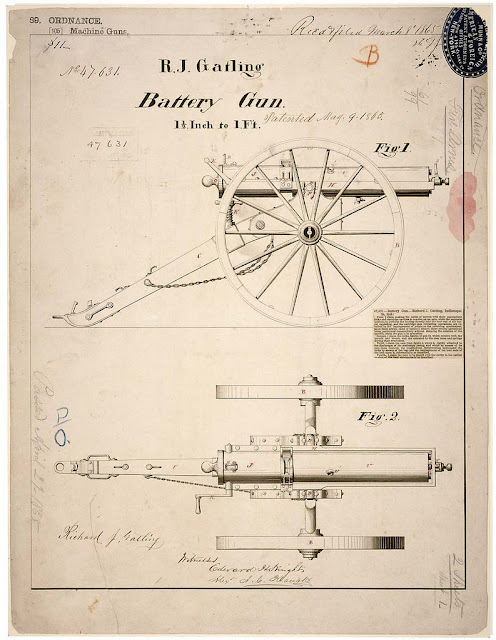 Patent Drawing by R.J. Clay. Taken on March 14, 1871. 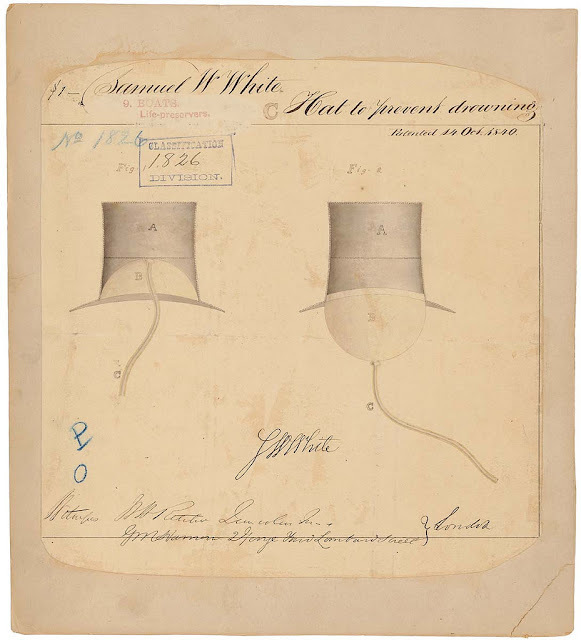 Taken on January 15, 1861. 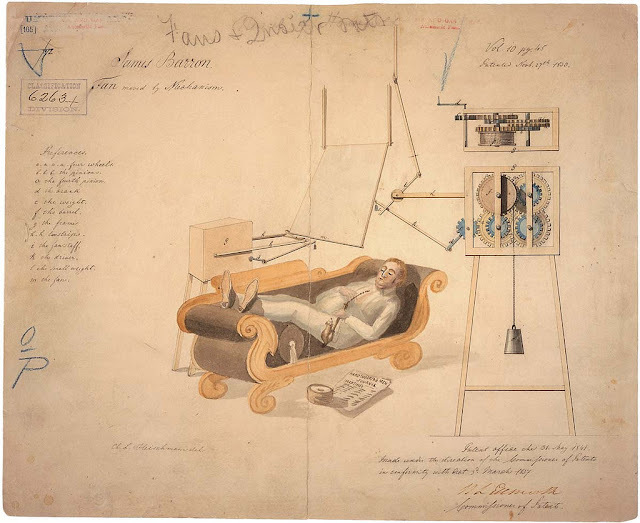 Taken on August 7, 1847.